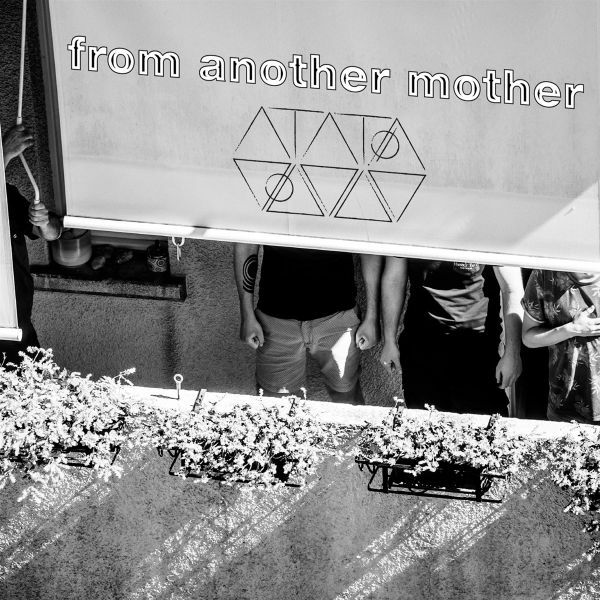 From Another Mother is a three-headed indie / math-rock band from Zagreb, Croatia. The song arrangements arecharacterized by multi-rhythmic grooves, sudden breakdowns,active dynamics, all covered with melodic guitar and vocals, influenced by the indie rock ofBiffy Clyro, the math structures of The Dillinger Escape Plan and the energy of And So I Watch You From Afar.On stage the trio is delivering the old-skool chaotic "Nirvana, Dillinger Escape Plan" rock concerts. They are only three but no matter the stage and venue size, they are flying around the place. Their strongest trump is their live performing where the gap between thecrowd and the band does not exist, all becomes one unity driven by music and positive vibrations. It is best described as extremely energetic, explosive yet controlled chaos with a friendly vibe.